This month's DT Dare theme is "Color Me Happy". Here is my take on this challenge using new release stamp set - Let's Paw-ty ! I stamped the bunny image and masked it before stamping on the balloons. To create a huge bunch of balloons, masked the front balloons before stamping the back ones and continue to mask and stamp until the desired quantity is attained. I chose a simple birthday sentiment "HB2U" because I wanted the focus be on the balloons. I picked five colors (red, blue, yellow, green and orange) and colored the balloons using copic markers. I layered the colors over the balloons to create a translucent effect. Using YNS stitched rectangle die, I die cut the card front and adhered it onto a top folding vertical card base using foam tape. 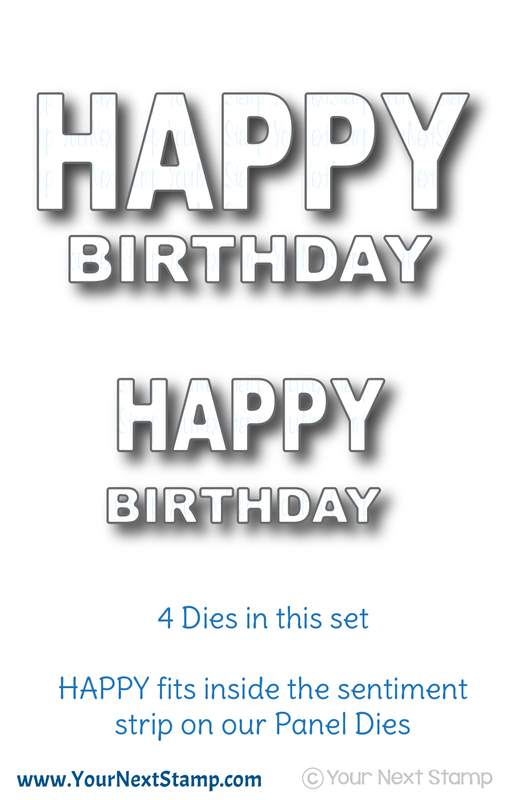 Lastly, I added glossy accents onto the balloons for a more dimensional look and that finished off the card. Before you go, don't forget to click here to visit Your Next Stamp blog to get links to see more awesome projects done by other designers and guests. 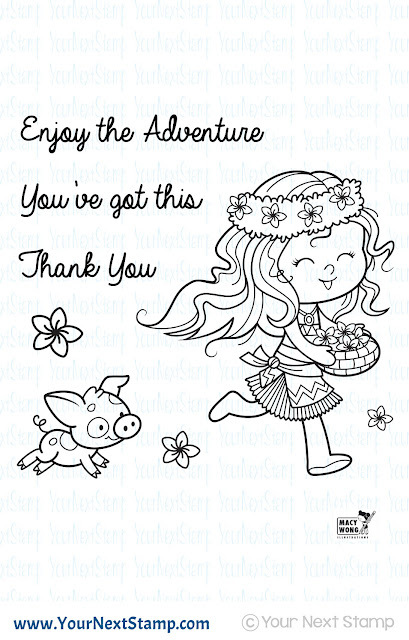 Remember to leave your comments for a chance to win a stamp set of your choice. Comment must be left by August 11th at midnight EST. Winner will be announced on August 13th. Thank you for stopping by. Have a colorful kind of day !! 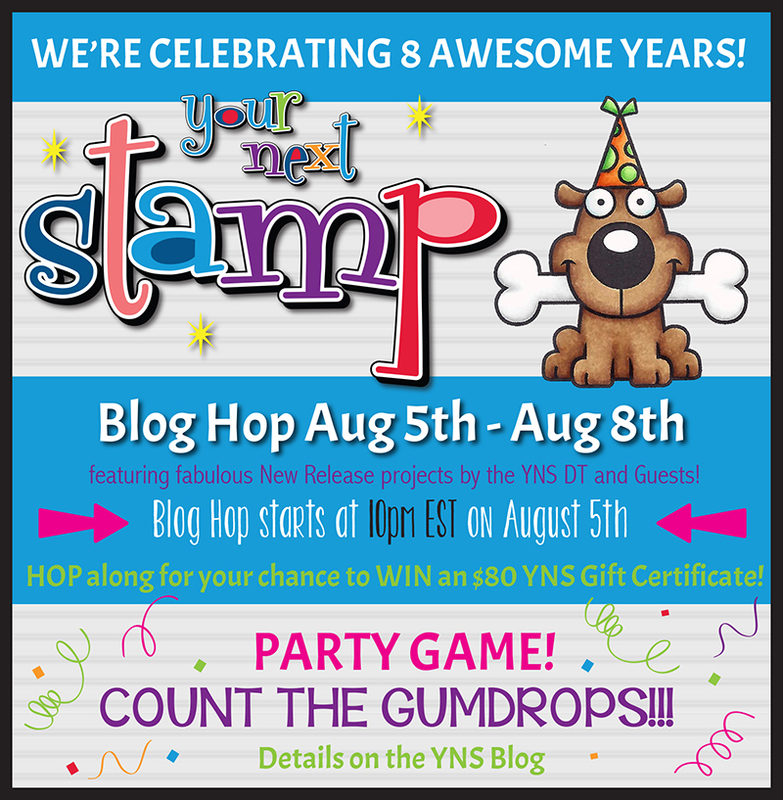 Your Next Stamp - August 2017 New Release 8th Birthday Celebration Blog Hop ! Woot! Woot! Welcome to YNS August New Release 8th Birthday celebration blog hop!! Let the Paw-ty begin !! To celebrate their 8th birthday this month, YNS is giving away a bigger prize of $80 gift certificate to one lucky hopper!! This is something not to be missed. So, be sure to join in the Blog Hop starting tonight at 10pm (EST) and ending on August 8th at 12 midnight (EST). Simply leave your comments as you hop along. Winner will be announced on the YNS blog on August 10th. That's not all...There will also be a PARTY GAME going on throughout the hop. All you need to do is to count the number of gumdrops as you hop and enter the total in the Party Game inlinkz on the YNS blog at the end of the hop. One random entry with the correct number of gumdrops will win 10 packages of gumdrops!!! If no one has the correct number then the closest without going over will be used to draw the winner. YNS is also offering 20% off your entire purchase during the blog hop period! Just type in the online code before you check out. So hurry, this is the best time to fulfill your wishlist and grab those new YNS stamp sets and/or other items that you've been longing for! New Release is available in store from 10 pm on August 5th. 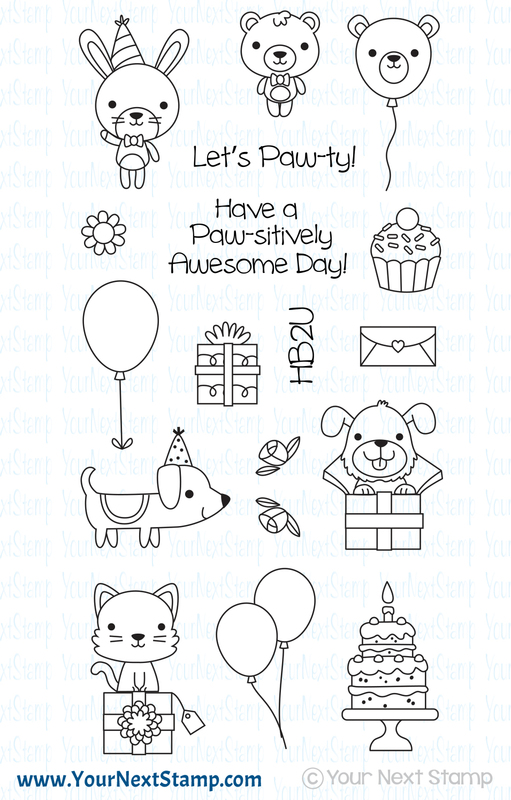 Today, I am featuring this adorable birthday card created using YNS new releases "Let's Pawty" and the Bold Happy Birthday word die. 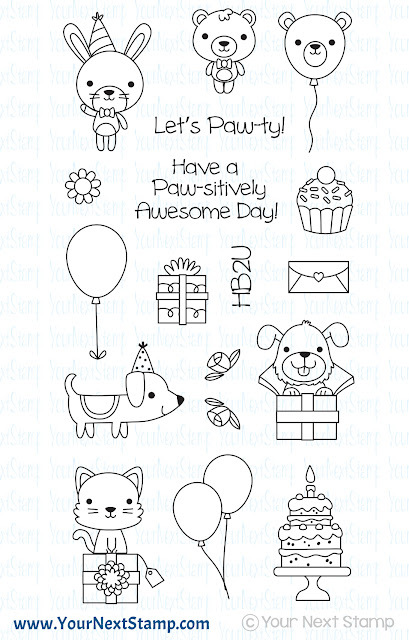 The "Lets Paw-ty" stamp set is my favorite. The fact that it has many adorable pet images makes it ideal for creating adorable cards that everyone would love. Accompanied by many accessories such as presents, cakes, balloons and flowers, the possibilities are just endless. You can mix and match to create so many different birthday cards with just one stamp set!! To make this card, I started off by placing the smaller of the birthday word die onto a white card stock and partial cut the words upwards 95% of the way only and used x-acto knife to trim off the sides. Then, I stamped the images above the words using Memento Tuxedo black ink and colored using copic markers. On a standard A2 size watercolour card stock, I used distress inks (milled lavender, spun sugar, abandon carol, squeezed lemonade, mowed lawn, salty ocean) to blend a rainbow background. Both card stocks were die cut using YNS stitched rectangle die and adhered together using double sided tape and affixed onto a top folding horizontal card base. Lastly, I added black glossy accents onto the eyes and nose to define the features and finished off by adding shimmer to the presents using clear wink of stella glitter pen. Thank you all for stopping by. Don't forget to join the blog hop to have a chance to win amazing prizes. Hope you have fun hopping and get lucky this time !! 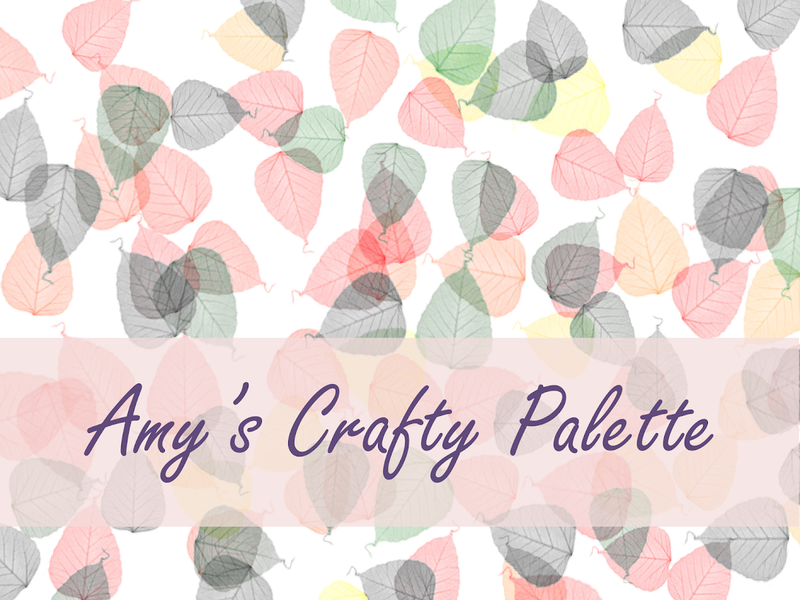 Hi my crafty friends ! I'm back today as a Guest Designer for Your Next Stamp. I am super excited to be invited and be part of their 8th Birthday Celebration ! Woohoo !! Be sure to stay tune if you want to know what YNS has installed for all you avid card makers this month. As a big fan of Your Next Stamp Macy's Little Darlings, I was over the moon when I received this new "Little Darling Wayfinder" stamp set. She is simply adorable and her little piggy friend is the perfect company to create a cute scene. I've created a simple scene card using this stamp set. I wanted to create a running scene so I had the card customized to my desired size of 7.5" x 4" on a top folding card base. I stamped the images using Memento Tuxedo black ink and colored the images and scene using Copic markers. Then, I stamped on the sentiment using Versafine Onyx Black Ink and embossed it to give the card a more professional finish. 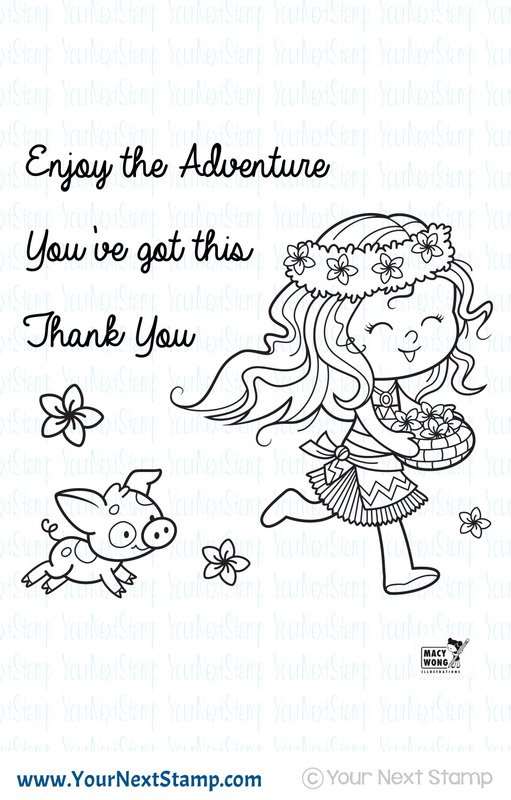 I've also added some glossy accents on the flowers and the grey patches on piggy for a little dimension. Finally, I added glittery embossing on the center of all the flowers for a touch of shine. And, my card is done. This card is super simple to create so I hope it inspires you to create your own little scene using this adorable stamp set. Click here to visit Your Next Stamp blog to view more awesome blog previews by the rest of the designers and guests. Be sure to come back tonight at 10:00pm EST for YNS New Release Blog Hop and your chance to win a gift shop certificate!! See you soon ! Have a happy weekend !! Hi friends ! I am both excited and honored to be invited by MarkerPOP to guest design for their challenge this month. Theme is Watercolor People & Animals. Here is my card featuring the bee from the Quirky animals set three (a retired set unfortunately) by Your Next Stamp. I watercolored the whole card using distress inks. I started off by stamping the image onto a A2 card size watercolor paper and multiple stamped the flower to create a flower garden scene. I lightly colored the images and slowly layered the colors in to create contrast and shadows. I outlined the black stripes of the bee body using Sakura black pigma micron 0.03 pen. I stamped the sentiments using Versafine Onyx black ink and die cut the completed panel using MFT wonky stitched rectangle die. Then, I embellished the card with some shiny sequins in my stash and adhered the panel onto a top folding A2 size white card base to finish off the card. Hope you like what you see here. Thank you all for stopping by. Have a beautiful day everyone !